Tubing Replacement Kit - Distek, Inc. Tubing, Replacement Tubing Kit for ezfill 4500. 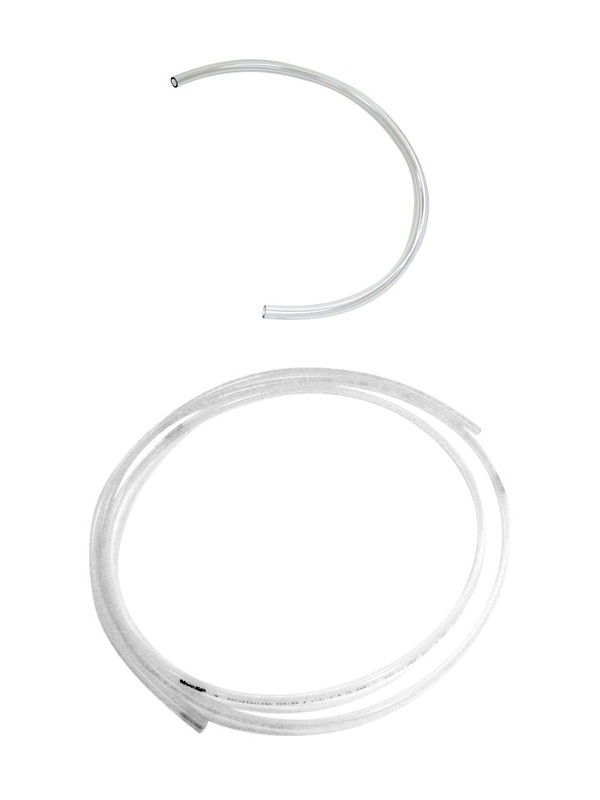 Includes 7.5 Feet of 1/4 inch Polyethylene Tubing and 1.5 Feet of 1/4 inch Clear PVC Tubing.